On July 31, the Gainesville chapter of the Right Care Alliance partnered with the University of Florida Department of Pediatric Endocrinology to present a Town Hall meeting on insulin prices. They brought together doctors, academics, students, and patients from the region to discuss outrageous insulin prices and what we can do to bring prices down. 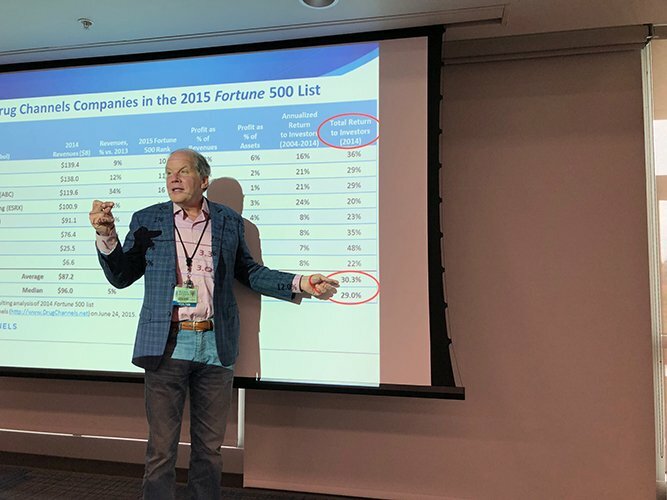 The Town Hall meeting was featured in a local University of Florida newspaper. Read the full article here! 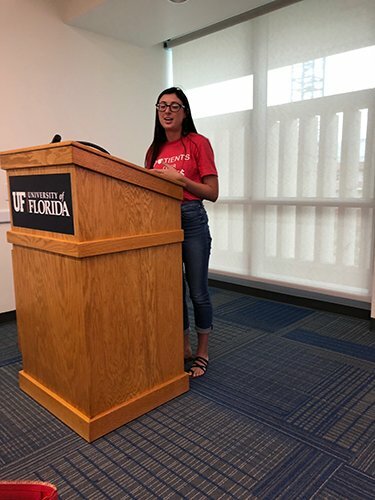 Sidney Look, an University of Florida medical student and person with type 1 diabetes shared her experience dealing with rising insulin costs. “I don’t want to have to lie to my doctor about how much insulin I use in order to hoard extra,” she said. Dr. Mark Atkinson, Director of the University of Florida Diabetes Institute, revealed his analysis of the cost to produce insulin. Atkinson said the produce analog insulin is no more than $10, and producing the glass vial costs 30 cents. But the list price of a vial of insulin is hundreds of dollars. That makes insulin the sixth most expensive liquid on Earth at $26,000 per liter, as reported in the UF Alligator. Other speakers included Dr. Brittany Bruggeman, University of Florida diabetes fellow, and Jeff Santere, former diabetes patient and RCA chapter leader.